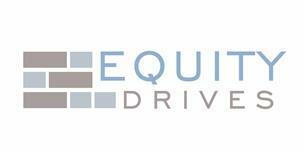 Equity Drives Ltd - Driveways/Patios/Paths based in Woodford Green, Essex. Equity Drives was incorporated in 2015, although, we have been installing patios and driveways for over 25 years. We are a family run business and we always aim to install all work to BS7533 which is the highest industry standard. We provide you with a written quote on the day we visit you and we offer a full 5 year guarantee for workmanship along with a 10 year product guarantee. We provide Block Paving-Patios-Resin bound (sometimes called resin bonding) and offer a landscaping service with walls, turfing and fencing. You can find us on Marshall’s Brett’s Ronacrete and Interlays approved contractors register. Kent, Surrey, London, Hertfordshire, Essex.